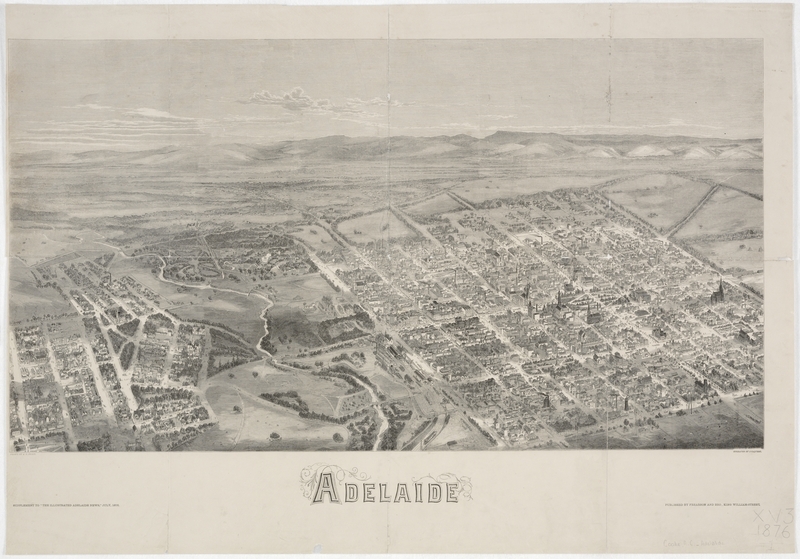 A look at the attractions of the 1963 Royal Adelaide Show. 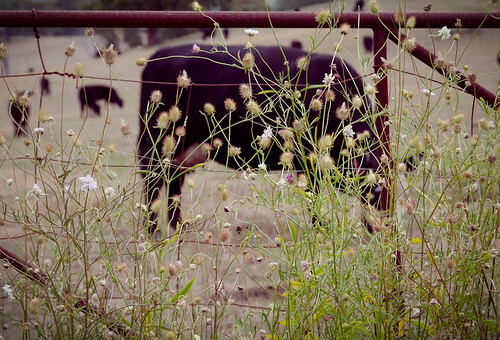 Australian Colour Diary 24. Made by The Commonwealth Film Unit 1963. Directed by Jack S Allan. Narrated by James Dibble. Made by The National Film Board 1954. Directed by Bern Gandy, Joan Boundy, Hugh Alexander. Adelaide, capital of South Australia, a delightful city set against a background of hills, owes a lot to its original plan by Colonel Light and today displays the beauty of its wide streets and impressive public buildings. Also features landscape painter Hans Heysen. 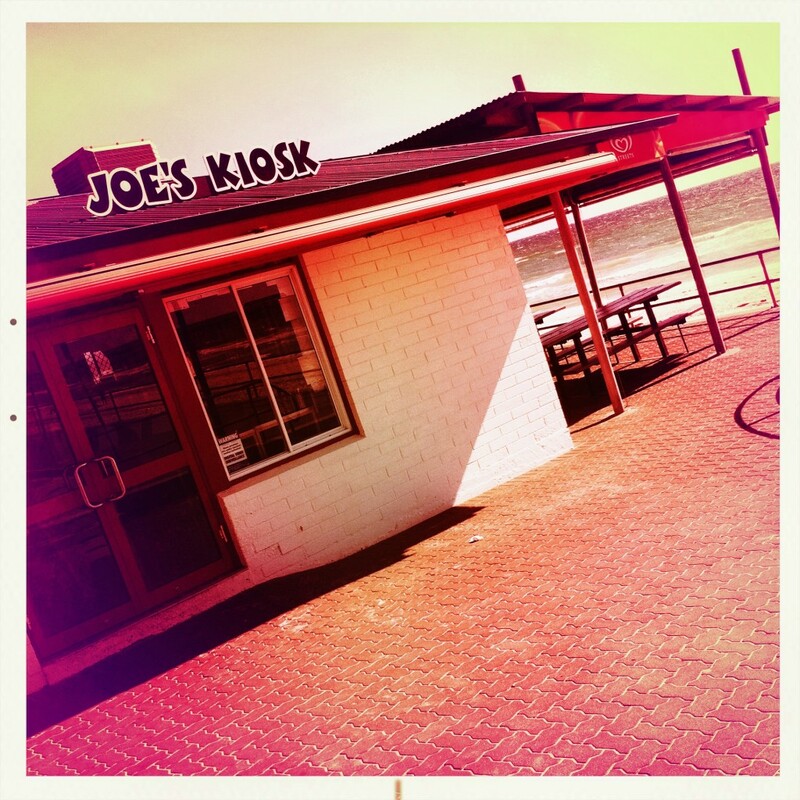 Joe’s Kiosk, Henley Beach, South Australia.